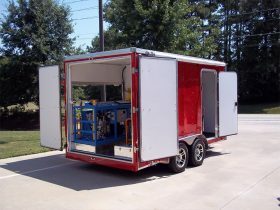 Our “Survivor” Air Trailer is our most popular model! 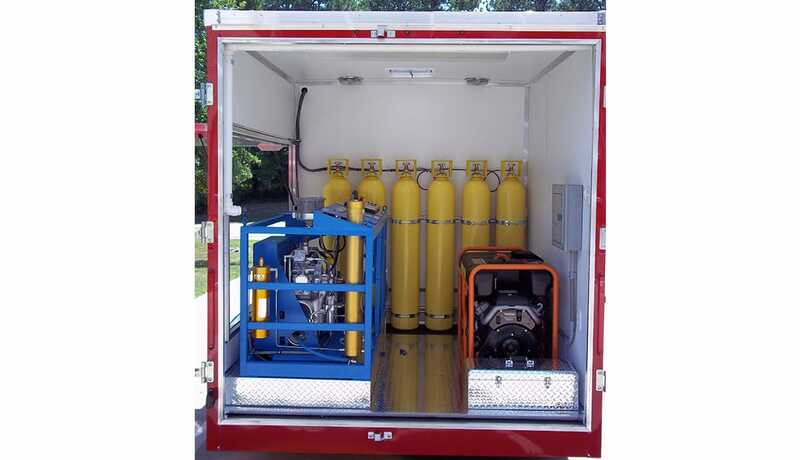 These trailers are great for being able to fill SCBA bottles at the scene or at remote Fire stations, as well as filling truck mounted cascade systems stationed throughout your area of coverage. 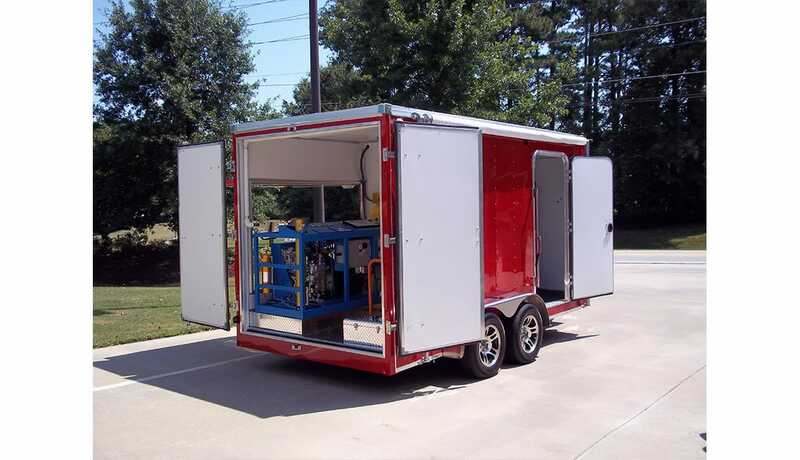 Tandem axle – 3500 lb capacity ea. 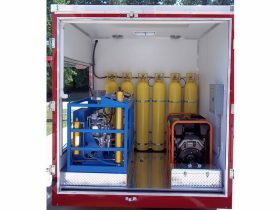 See “Mobile Air Solutions” page for a list of possible options. We can customize the “Survivor” to meet whatever specifications you require!